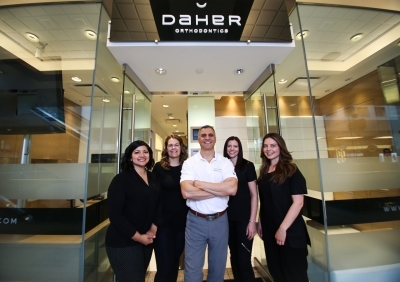 Stay up-to-date with Daher Orthodontics latest Calgary community events! 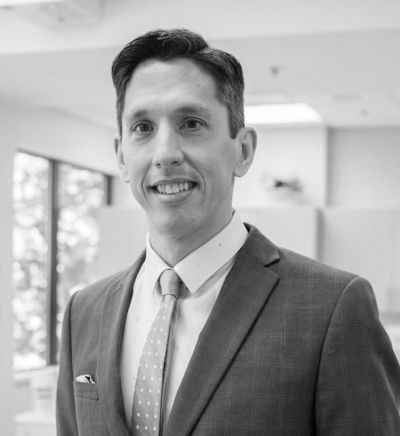 Please join us in welcoming Dr. Alexis David to the Marlborough Office and saying farewell to Dr. Mark Hamanishi who will no longer be practicing with Daher Orthodontics moving forward. July 28th & 29th - Drop by Pet-A-Palooza! 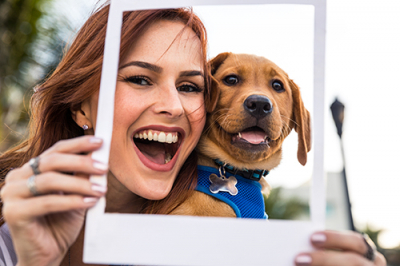 The Daher Orthodontics team will be attending this year's Pet-A-Palooza. Visit our booth for oral health tips and treats for you and your furry best friend! Join us for Invisalign Day! Drop into Daher Orthodontics on November 30th for our Invisalign Day celebration. Learn more about Invisalign® technology and receive a personal Smile Assessment from Dr. Sam Daher! Plus, pick up your very own Daher Swag Bag!